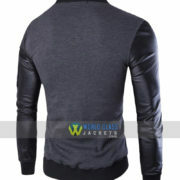 We are presenting “Single-Breasted Slim Fit Stand Collar Men’s Baseball Gray Jacket”. 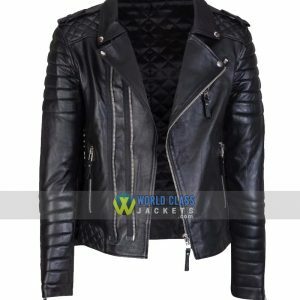 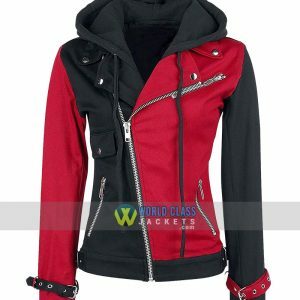 This jacket is made of Cotton with PU Sleeves and also available in Genuine Sheepskin Leather, Cowhide & Faux leather too. 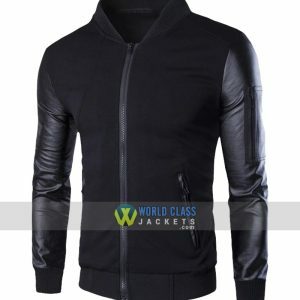 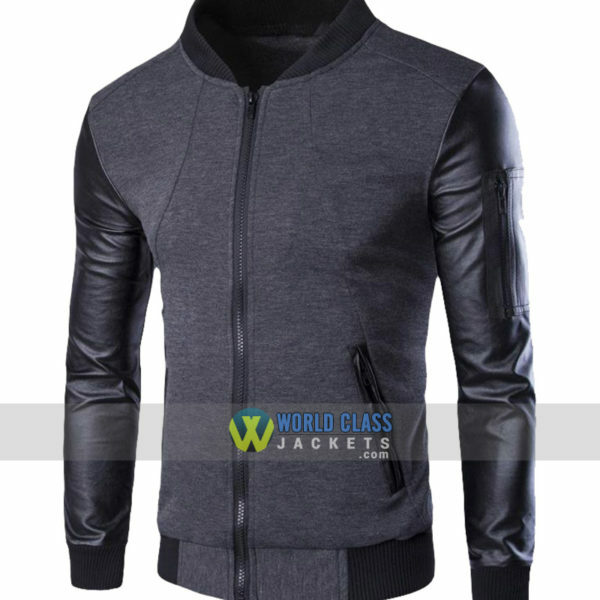 We Are Offering Special Discount of 28% OFF on this Stand Collar Single-Breasted Slim Fit Men’s Baseball Jacket. 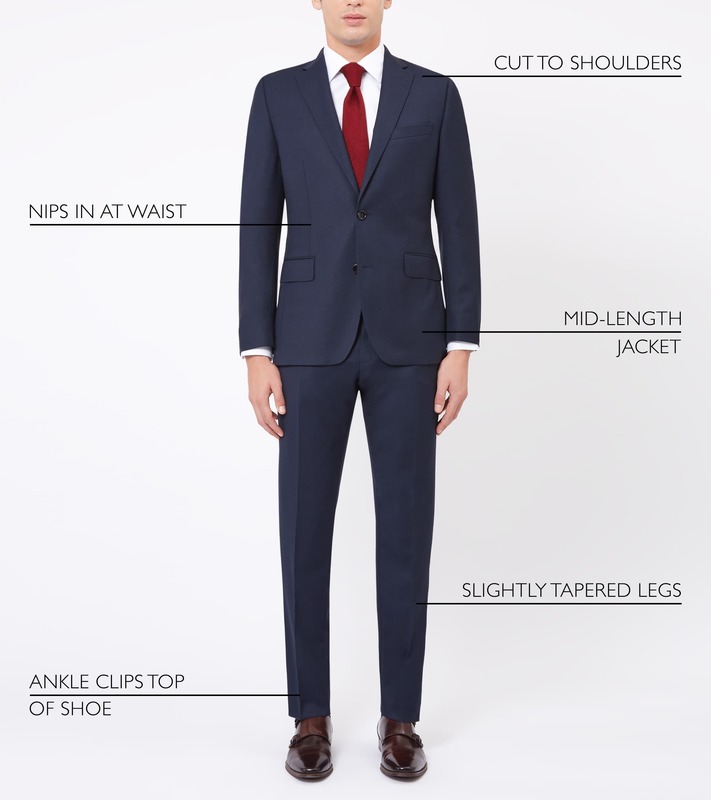 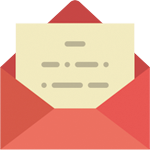 Get This Awesome Offer and Save $50. 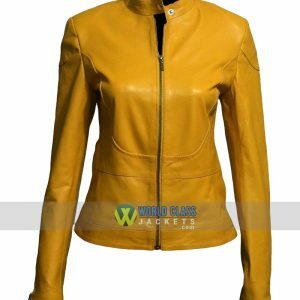 Female Version of this Slim Fit Jacket is also Available at Store. 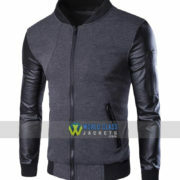 This Jacket is Also Available in Grey Color.